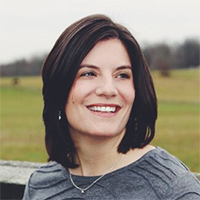 Lisa Barrickman is a Licensed Professional Counselor, Certified Secondary School Counselor, and first-time author. She is a stay-at-home mom and a 2015 recipient of the President's Volunteer Service Award. Lisa is a graduate of the University of Dayton with a BA in Psychology and Loyola University in Maryland with a MS in Pastoral Counseling. 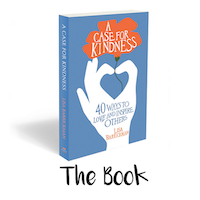 Her book, a Case for Kindness, was inspired by celebrating her fortieth birthday with forty days of intentional kindness, and the ripple effect that followed. Lisa lives in West Chester, PA with her husband Josh and their three children.